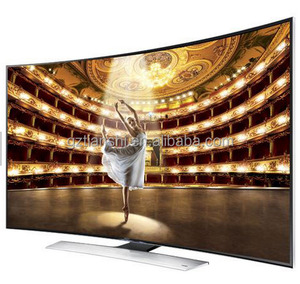 Guangzhou Ling Ken Electronic Co., Ltd.
Alibaba.com offers 4,707 led curve tv products. 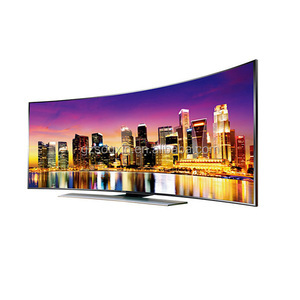 About 53% of these are television, 12% are led displays, and 1% are led strip lights. 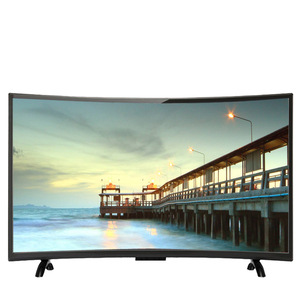 A wide variety of led curve tv options are available to you, such as 32" - 55", > 55". 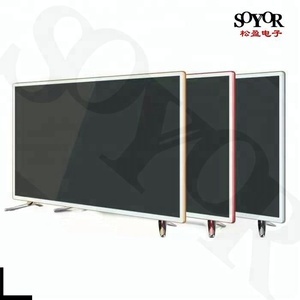 You can also choose from lcd, tft, and living room furniture. 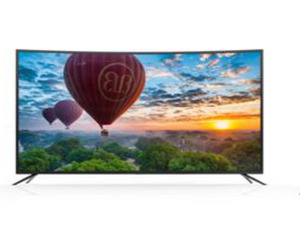 As well as from bathroom tv, hotel tv, and kitchen tv. 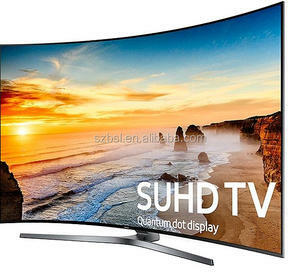 And whether led curve tv is yes, or no. 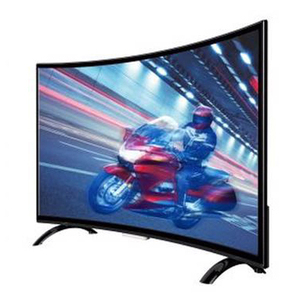 There are 4,785 led curve tv suppliers, mainly located in Asia. 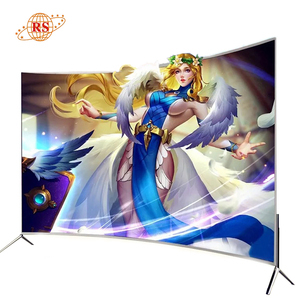 The top supplying countries are China (Mainland), United States, and Turkey, which supply 93%, 2%, and 1% of led curve tv respectively. 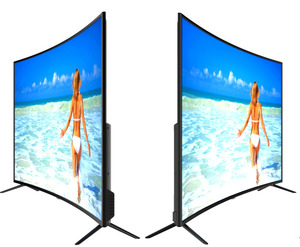 Led curve tv products are most popular in Africa, North America, and South America. 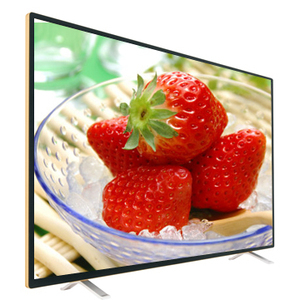 You can ensure product safety by selecting from certified suppliers, including 543 with ISO9001, 151 with Other, and 49 with ISO14001 certification.